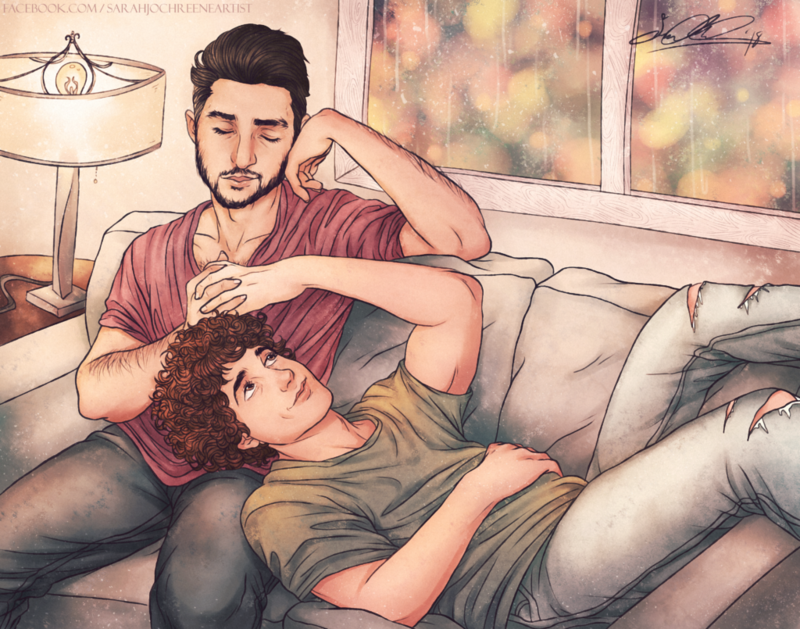 Mitch and Alex sharing a lazy afternoon, drawn by Sarah Jo Chreene. 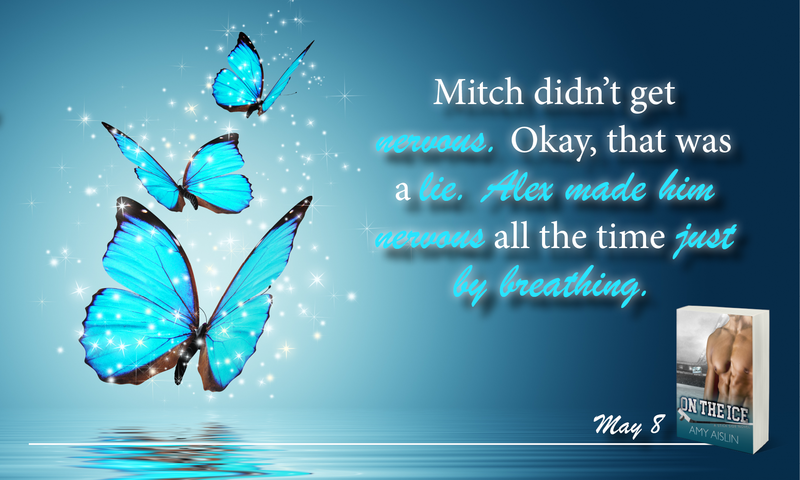 Click here for excerpt #1. Click here for excerpt #2. Love Bytes Reviews. The inspiration behind On the Ice and Alex's demisexuality. The Novel Approach. On the Ice's settings: Vermont, Florida, and Toronto. Joyfully Jay. Ten random facts about Mitch and Alex. Bayou Book Junkie. 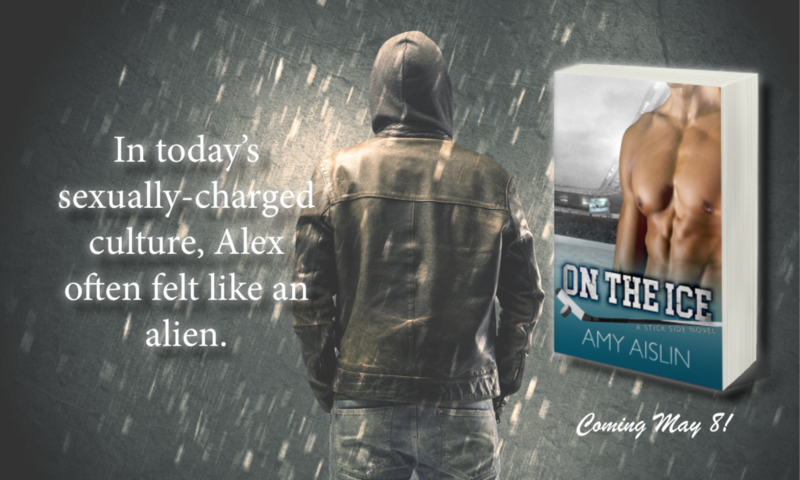 My writing process for On the Ice. MM Good Book Reviews. 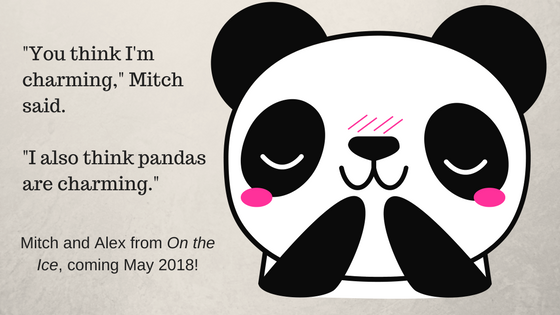 A character interview with Mitch and Alex. Jessie G Books. An interview with myself on some of my inspiration, writing methods, and works-in-progress. Want to know which song I'd sing if I were auditioning for a competition? Read it here! 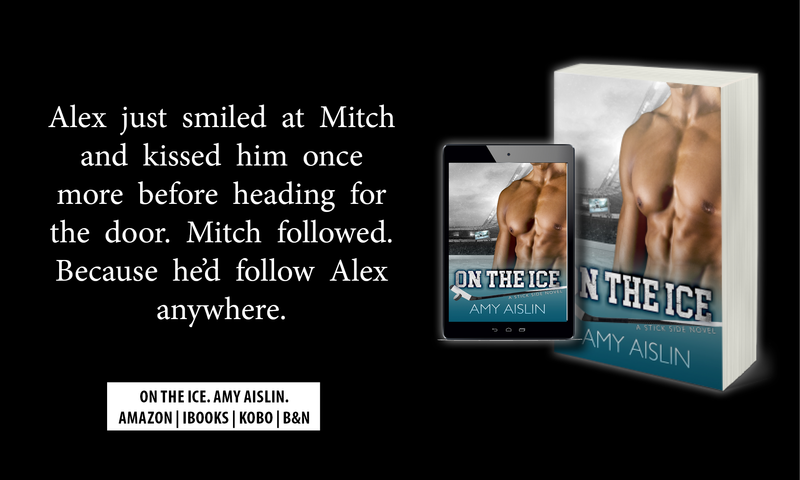 Christmas On the Ice: All Mitch wants for Christmas is to go home to his husband, but a family emergency causes him to miss his flight.